What did you think when you saw the title of this blog post? Most likely you’ve gone through tragedies, and wondered what God was thinking, or how He could possibly turn what’s happened into something positive. Me too. God, through Paul, does not give this promise to all people, but only to those “who love God, who are called according to his purpose.” This promise is given to believers, those who have confessed their sins and accepted Jesus as their Lord and Savior. We then strive to love God (imperfectly) and seek His will and purpose for our lives. What, then, is the good? God is constantly pursuing everyone to come to Him. Most often our suffering helps us mature and grow. Sometimes God helps draw unbelievers to Him by seeing our faith and trust in Him. He does not want any to perish. Allow yourself the time to grieve the loss or tragedes you are dealing with. Grieving leads to acceptance, which helps you see what God has for you. Be open to seeing there is a bigger picture than is what is happening right now. Use what you are going through to grow and mature as a person. Get help from others (counseling, prayer, spiritual help, practical help) as needed. This is especially true if you feel stuck in grief or bitterness about what has happened. Be willing to accept that your very different life can still have meaning, joy and purpose. God may use what you are going through to minister to others who are struggling, and bring you joy in the process. Accept God’s new direction for your life. I thought I’d share my struggle to adjust and allow God to use the difficulties in my life for good. About two years ago I received a call out of the blue asking me to write a weekly patient column for Pulmonary Fibrosis News, an online website that provides help and information for patients. I said yes, and decided to help patients deal with this disease, and learn how to be a compassionate friend to themselves in the process. I also wanted to share how my faith in God helps me walk this difficult path. I’ve really enjoyed writing this column and have gotten to know lots of people in the pulmonary fibrosis community all over the world. A few months later I felt God prompting me to write a book for PF patients and their loved ones. I didn’t ignore it, but my heart wasn’t in it. I worked hard on a book proposal, and my agent submitted it to three different publishers. They all said no. I was relieved. My agent, Wendy said, “what do you want to write about?” I told her I wanted to write a parenting book for my adult children. I knew I probably would be in heaven by the time they had children of their own, and it made me sad to know I wouldn’t be around to help them with the challenges of parenting. 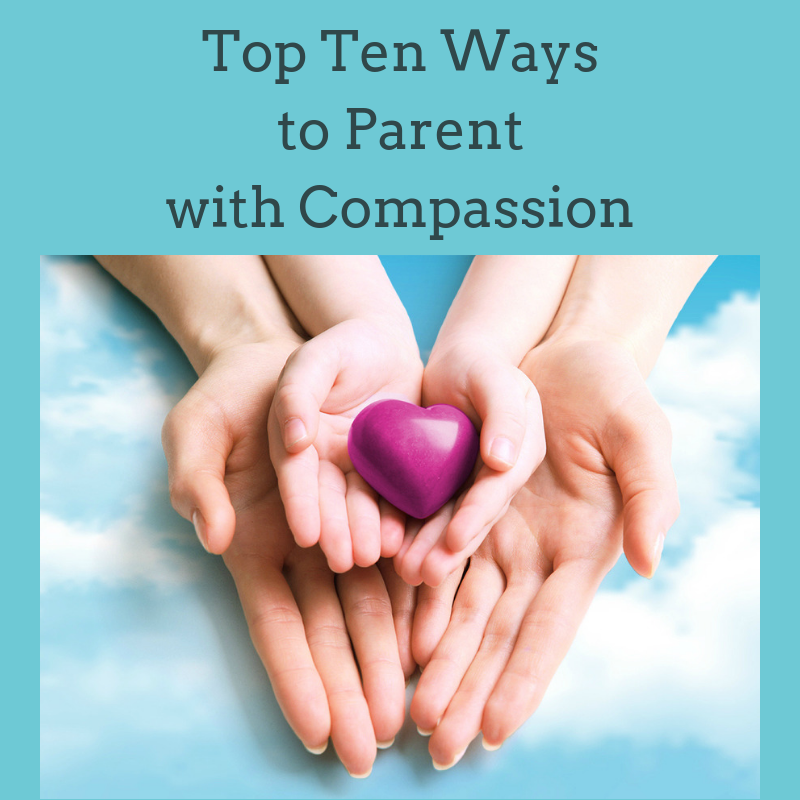 I worked really hard and put together a parenting book that integrated good parenting information with help for both parents and kids to be compassionate with themselves through the ups and downs of life. I’m delighted to share that Give Your Kids a Break: Parenting with Compassion for You and Your Children was released October 2017. A few months later I felt God tapping me on the shoulder about writing the book for PF patients and their loved ones. I was not open to it. I wouldn’t even pray about it. I didn’t want to hear what God had to say, because I didn’t want to write another book. It is a lot of work and I am perpetually exhausted dealing with my terminal lung disease, pulmonary fibrosis. I rationalized that I was about to go through extensive testing to be considered for a lung transplant, and couldn’t do both. Last May (2018) I was done with most of the testing. The transplant team said they were planning to put me on the list in January 2019. I have to wait until then because they want to make sure I go five years cancer free before they put me on the list. Within 24 hours I had over 100 replies all saying yes, with specific suggestions of what they wanted me to cover. I told my husband I was considering it, and he said, “How many PF patients do you know who are licensed counselors who write about self-compassion and faith and have a weekly PF column read around the world?” I said, “Oh.” God’s prodding, this break in my schedule and my husband’s comment convinced me to start writing. It was two years from the time he prompted me until this book came to be. I’m happy to let you know that Pulmonary Fibrosis Journey: A Counselor and Fellow Patient Walks with You will be released on 11/15/18. The Kindle version is available to pre-order at a reduced rate now, and the paperback will be available on 11/15. I really like how it turned out and I hope it will be a blessing to many. I know this book won’t be of interest to many of you, for which I’m glad. If you know of anyone who has pulmonary fibrosis or another lung disease please let them know about it. Although it is directed toward PF patients and their loved ones, 80% of it will be helpful to anyone who is struggle with a chronic disease or terminal illness. If you’re a patient or caregiver and you’re on Facebook, you can follow me on Facebook and share quotes from the book, blog posts and videos like the one above, that I’ll ask you to share on your page. Thanks so much for being so supportive to me over all these years. I’m very grateful to God for using an awful disease to lead me in a direction to help fellow patients. Am I glad I have pulmonary fibrosis? No. Am I grateful God is using what I’ve learned to help others? Yes! What jumped out at you from this blog post? Do you struggle with seeing the good that’s come from tragedies? How has God redirected your life for good? congratulations Kim–this iiswonderful news and can’t wait to read it. Where will it be available to buy. I don’t use Kiindle; I’m very tactile and have to turn pages…This is extremely exciitig news and many, many congratulations to you. The book will definitely benefit the PF community. Many regards and blessings to you. Congratulations on this new book that is going to encourage, inform and bless countless people! You are truly amazing in your obedience to following God’s plan for your life, even when dealing with so much that would no doubt cause great doubt and fear in many people. What a testimony of faith and obedience you are to all of us, and I thank you! My prayers continue for “the call” and a successful transplant. Sending love and hugs to both.